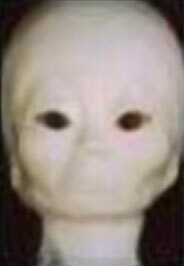 This page contains some excellent real cool alien pictures. Of course we encourage you to use your own judgement as to the authenticity of these pictures and the information. However as you can imagine creating these cool pictures of alien and ufo phenomena is not easily done. I don't see why so many people would go to all the trouble either of inventing these pictures and photos anyways. We invite you to show these pictures to your friends. 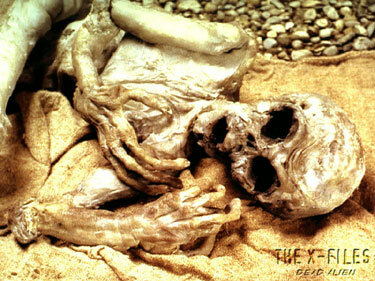 We will update this site frequently with new cool alien pictures. 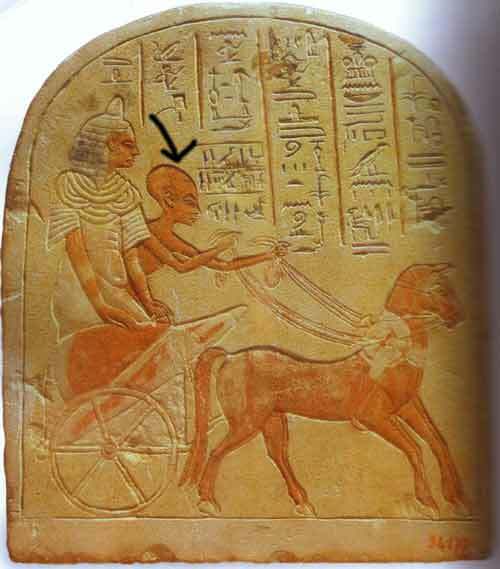 This picture contains 1 Egyptian with some strange device on his or her head, while his friend has an elongated head and slanted eyes. This photo is not artistic in nature as you can see. Their is nothing very artistic about it, so why give the guy such a large head. Because he had one is the most logical answer. Look at the complex code on the tablet, some primitive people didn't do all that, aliens did. 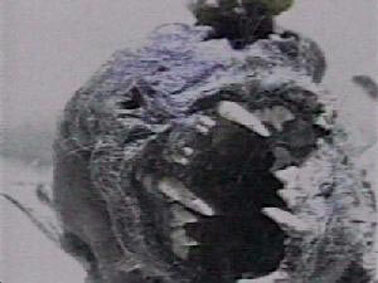 This is a photo of a skull found in Peru, notice the elongated back of the skull. 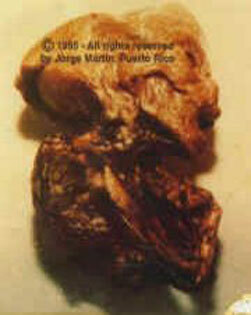 This is one of the many Deformed skulls photographed in the Museo Regional de Ica. This is clearly not a human skull, we have been fed a variety of unlogical explanations as to why this skull has this formation. Several like it were found in Peru with small variations. Many artifacts that were clearly of Egyptian origin were also found in Peru dating back to the time of the Ancient Egyptians. However these two cultures and countries were not supposed to have had contact back then being so far from each other. Many odd things are found in Peru, the Nazca lines, a set of animal and geometrical lines engraved onto the ground which extend for miles. Engraving these lines would require a view from above to do them correctly, yet they were not supposed to have aircraft back then. So how did they do it?? This skull gives us a good idea. 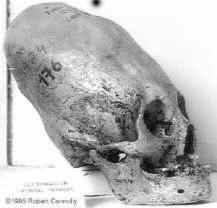 If they had brains big enough to fit into these skulls they could obviously find ways to fly in aircraft or spacecraft no doubt.